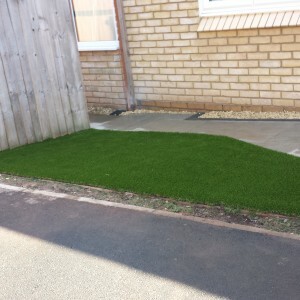 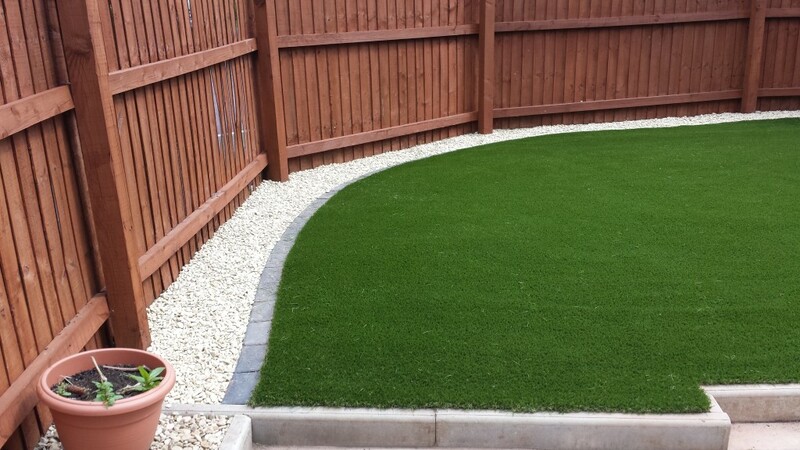 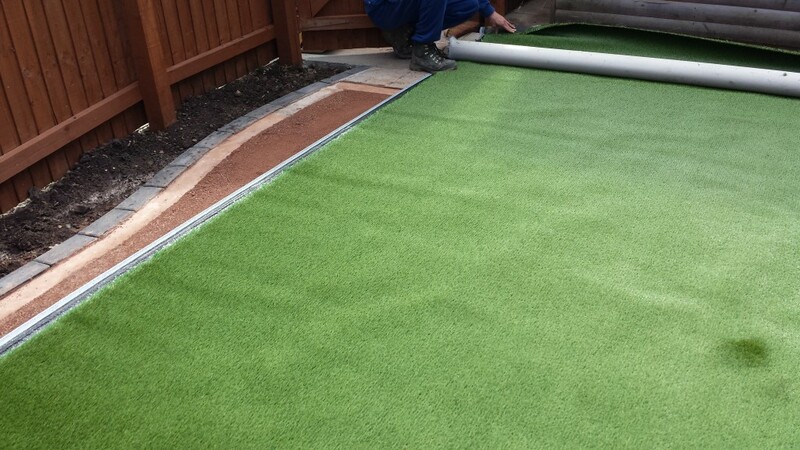 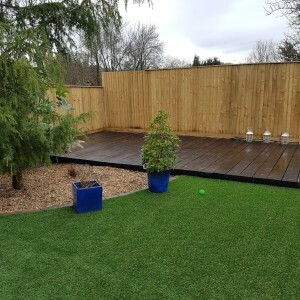 On this Residential Artificial Grass installation in Cwmbran, after the initial appointment Mr and Mrs Bodman were inspired with our professional, clinical approach and decided that they would like to go with the installation and the Esprit as their preferred choice of Artificial Grass. 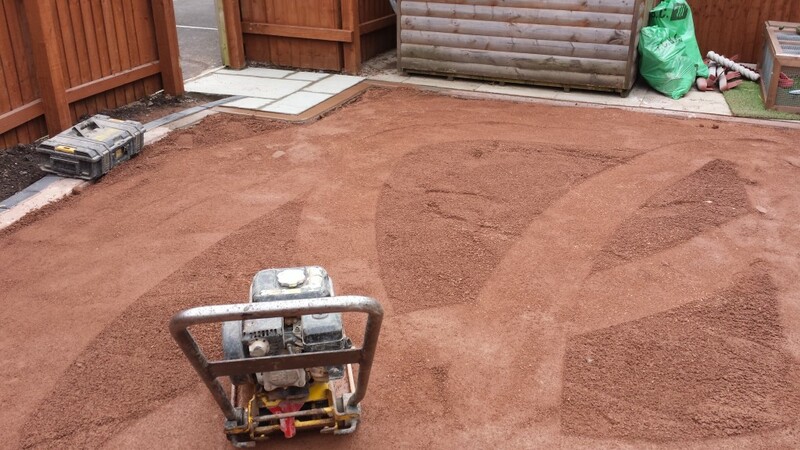 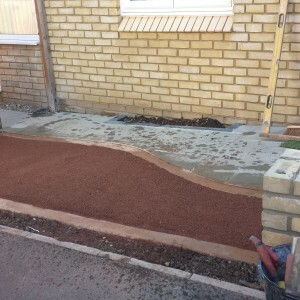 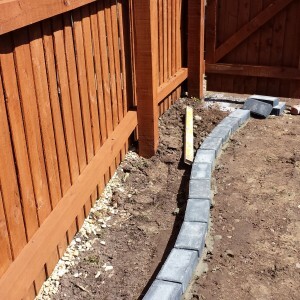 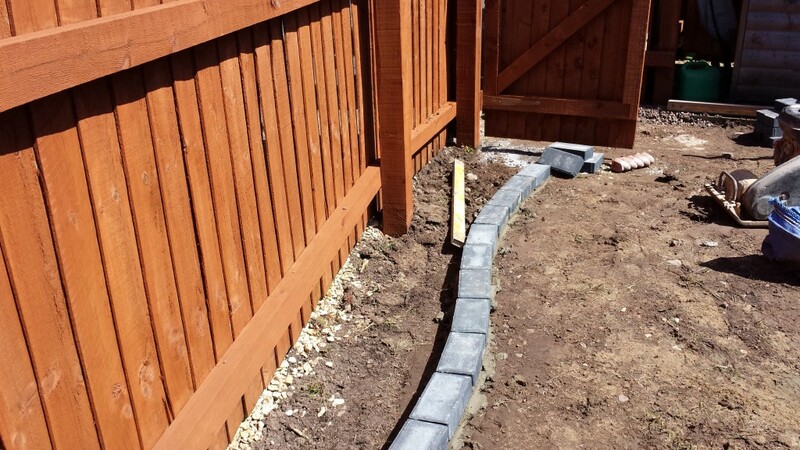 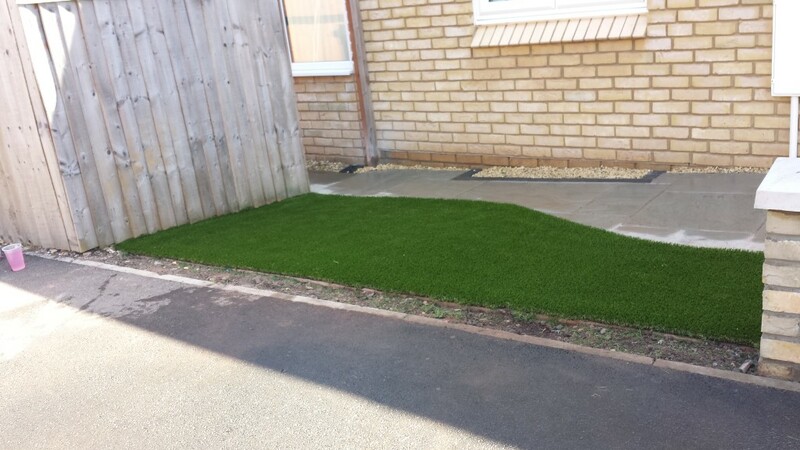 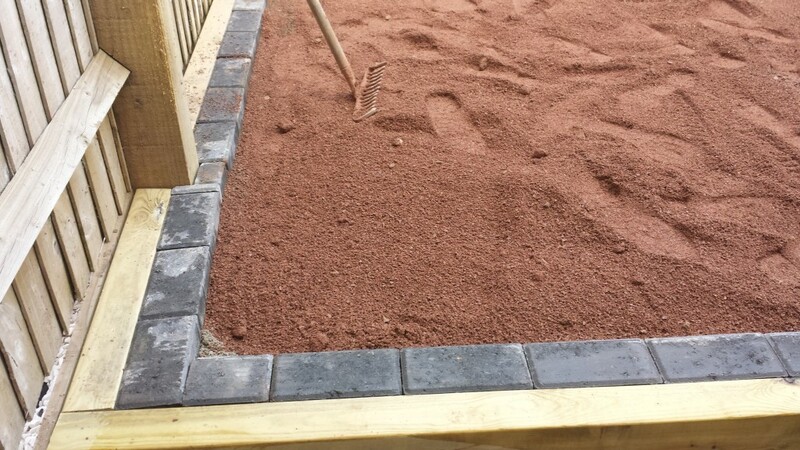 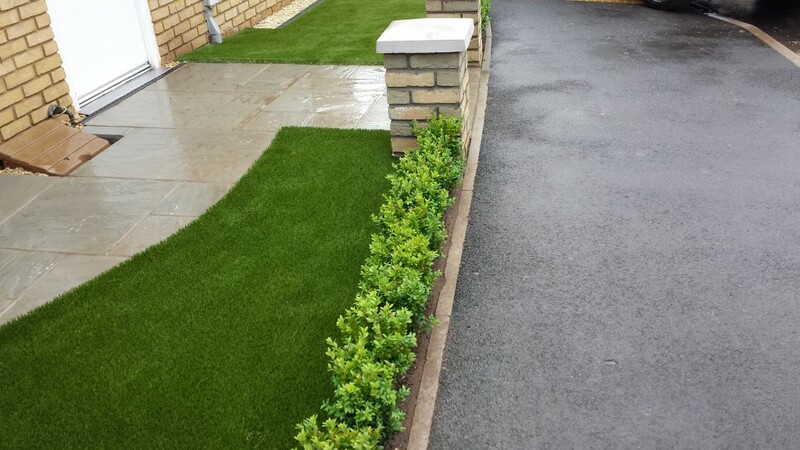 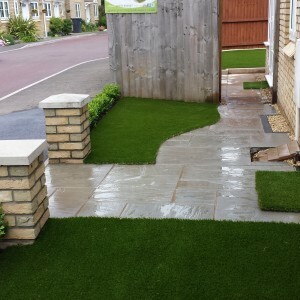 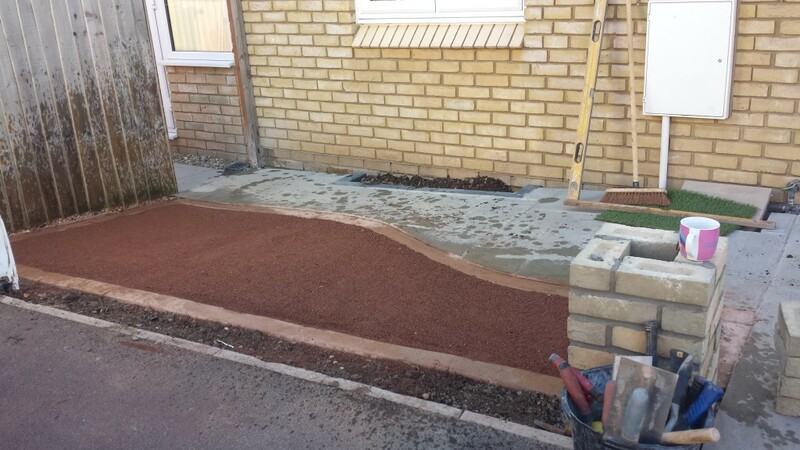 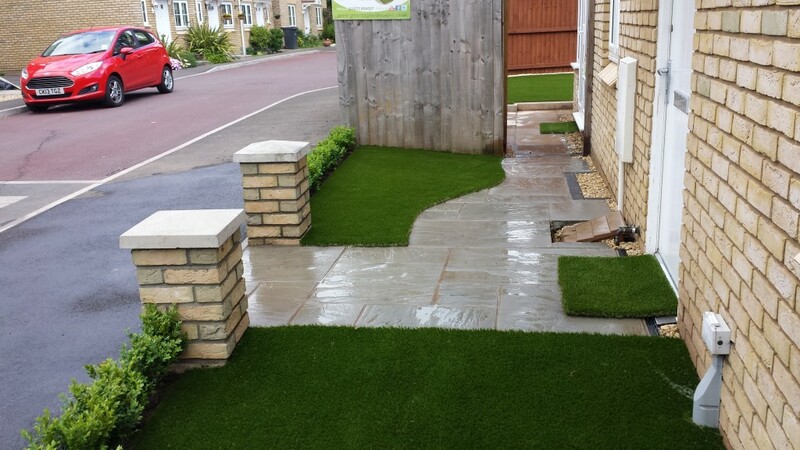 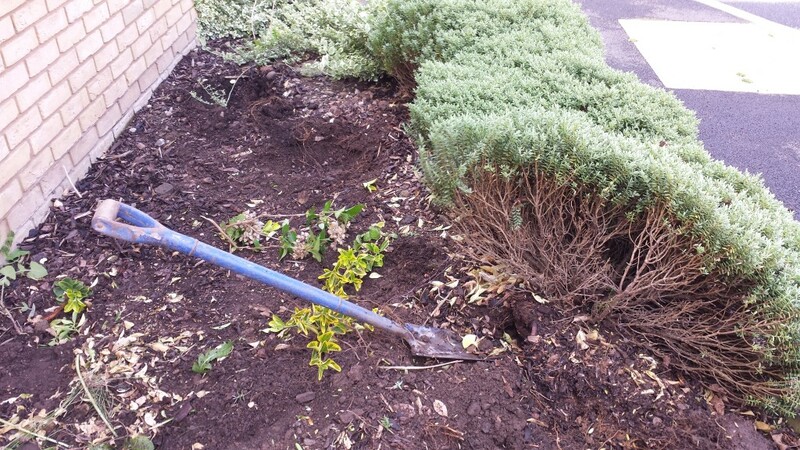 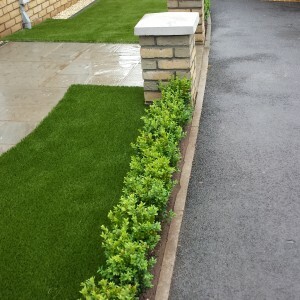 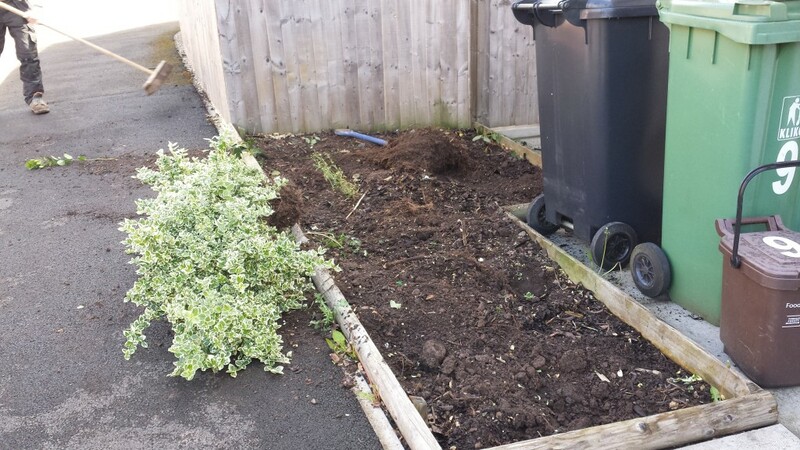 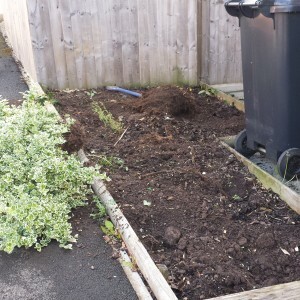 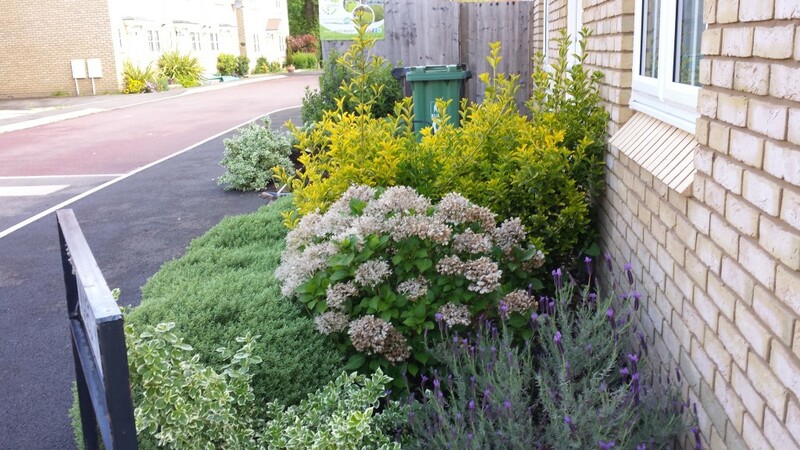 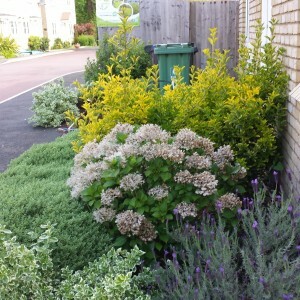 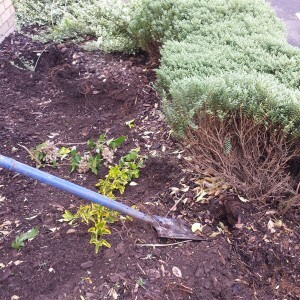 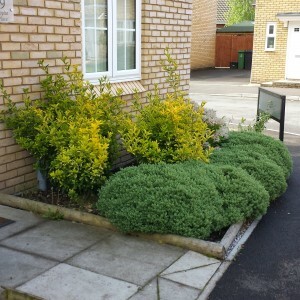 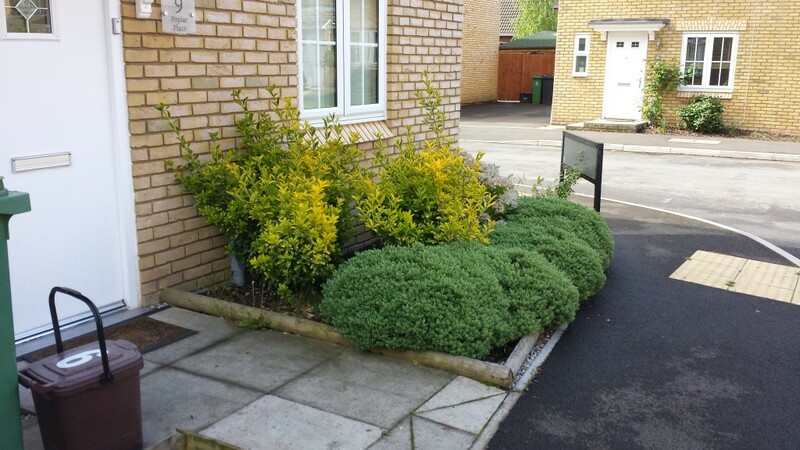 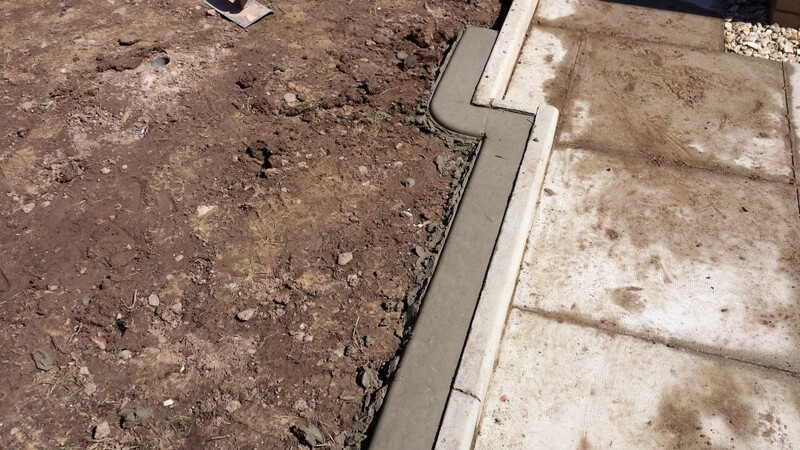 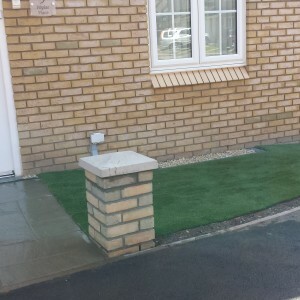 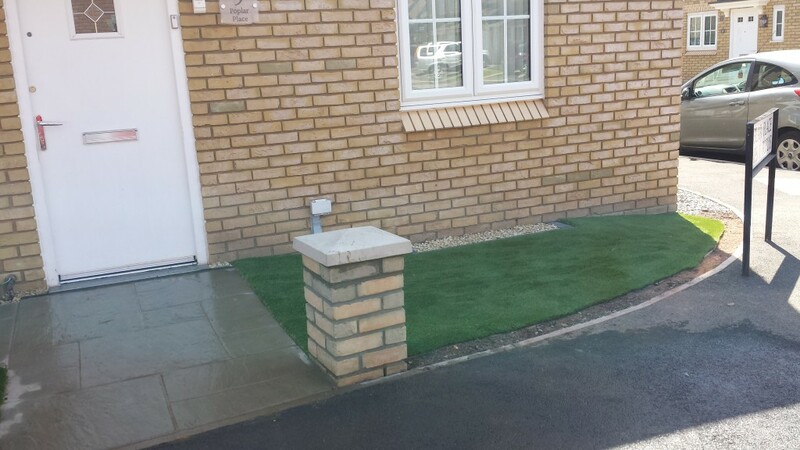 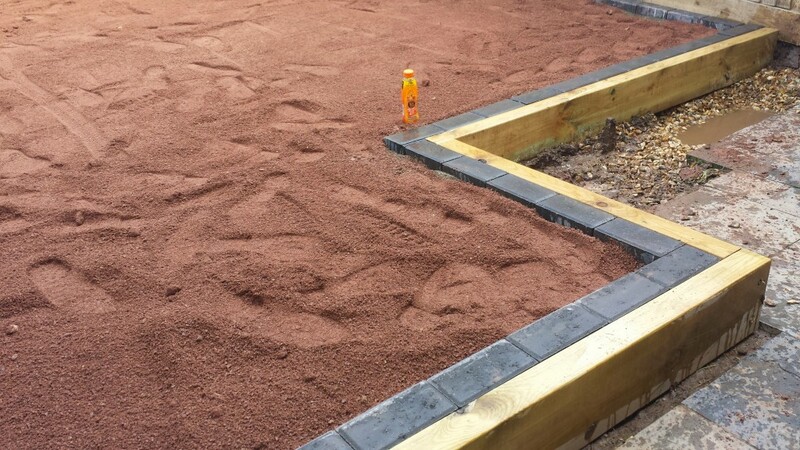 As a result of the success with the rear garden installation they decided that they would like to go further and continue with the installation to the front reception of their property, which now has the appearance of a well maintained, manicured lawn. 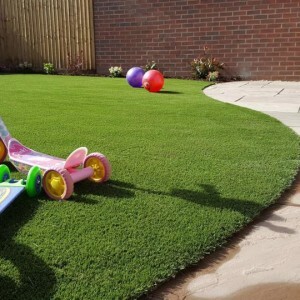 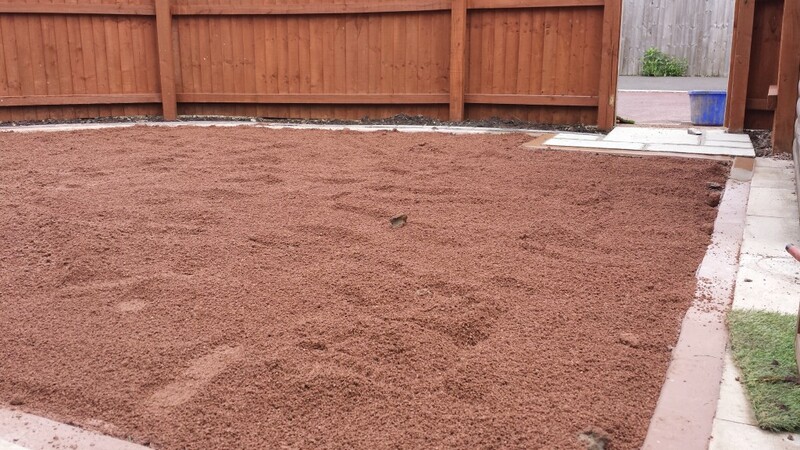 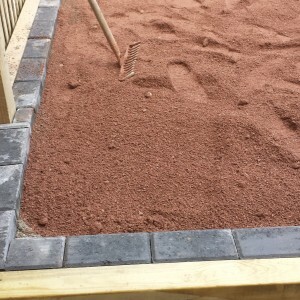 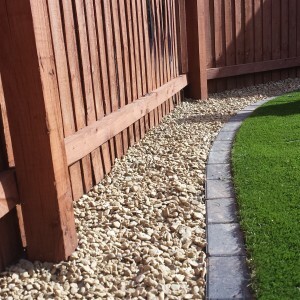 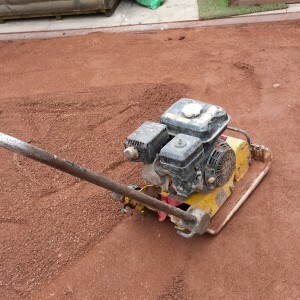 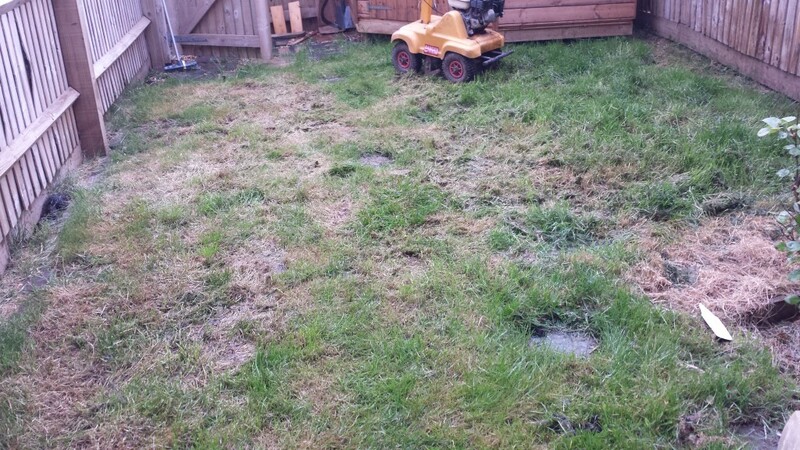 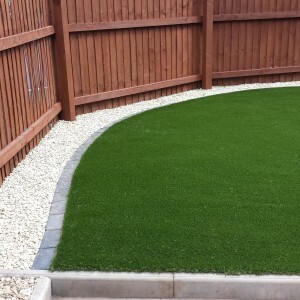 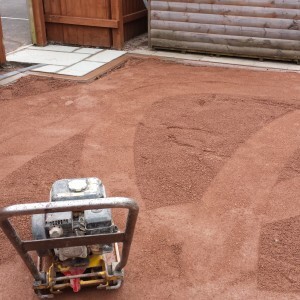 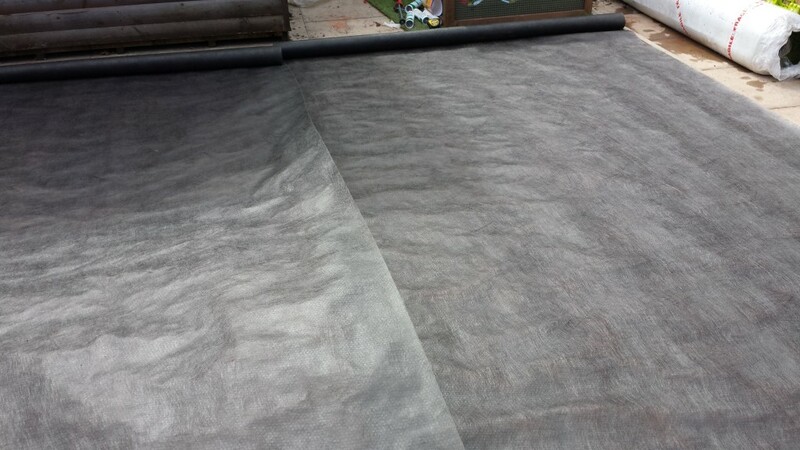 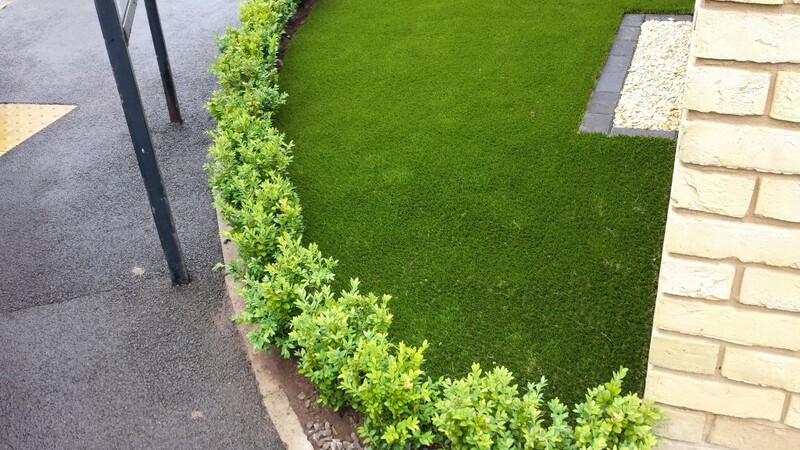 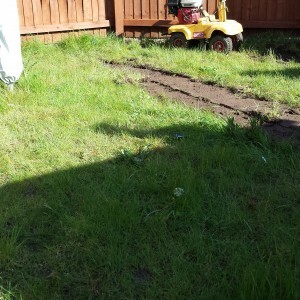 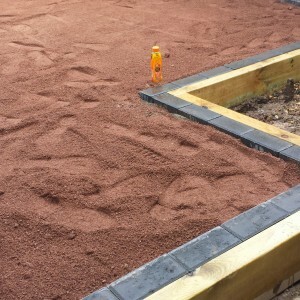 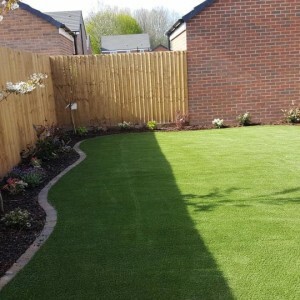 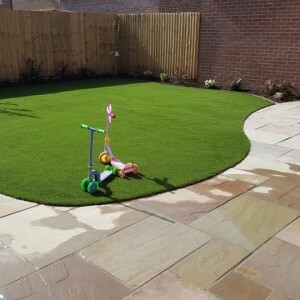 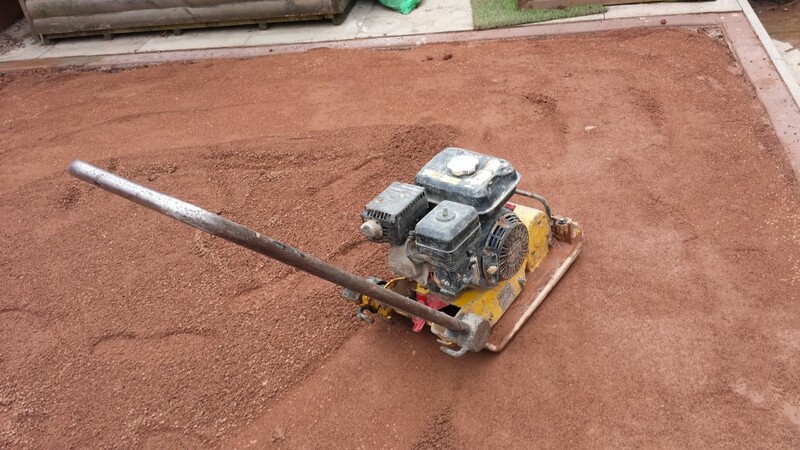 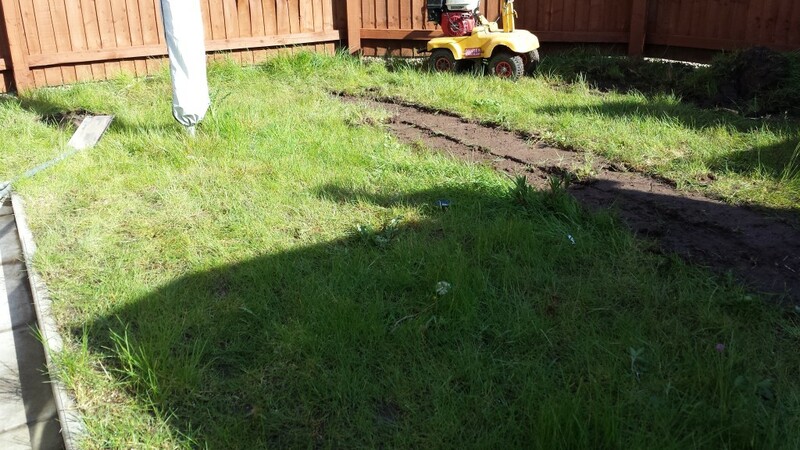 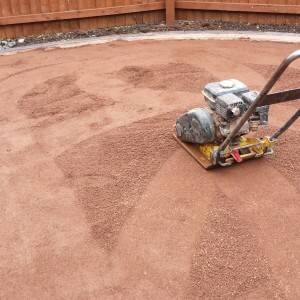 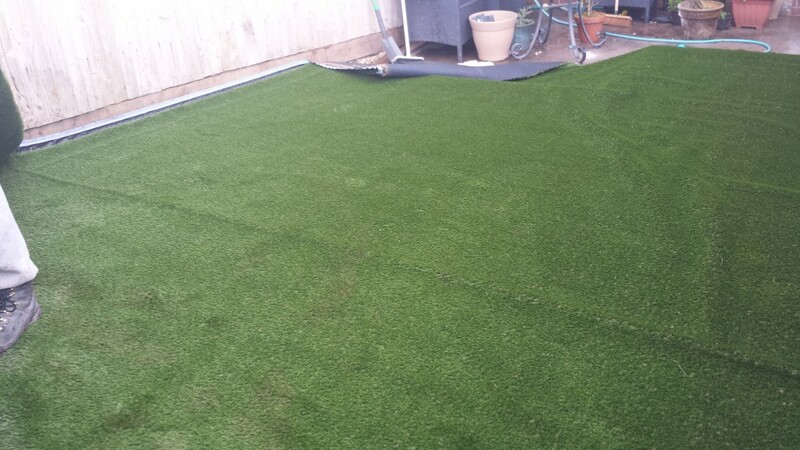 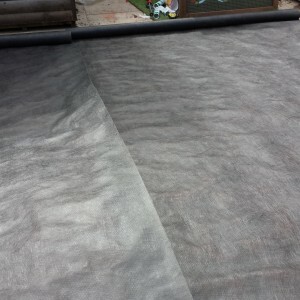 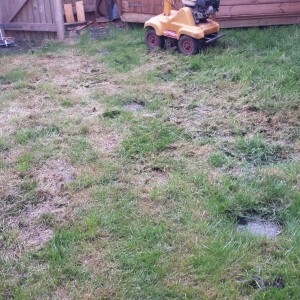 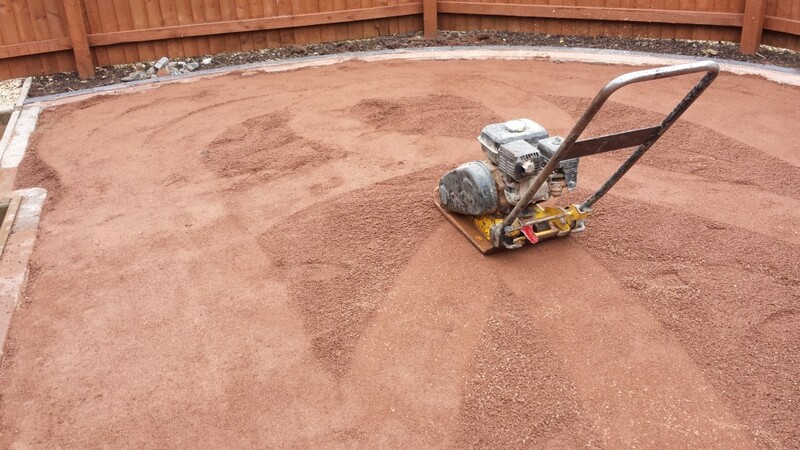 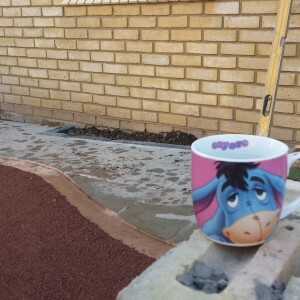 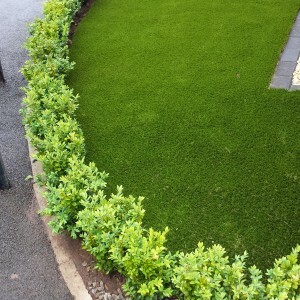 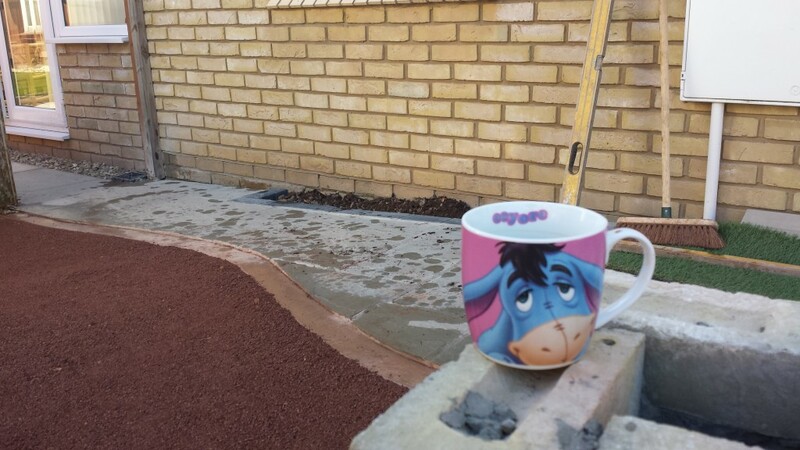 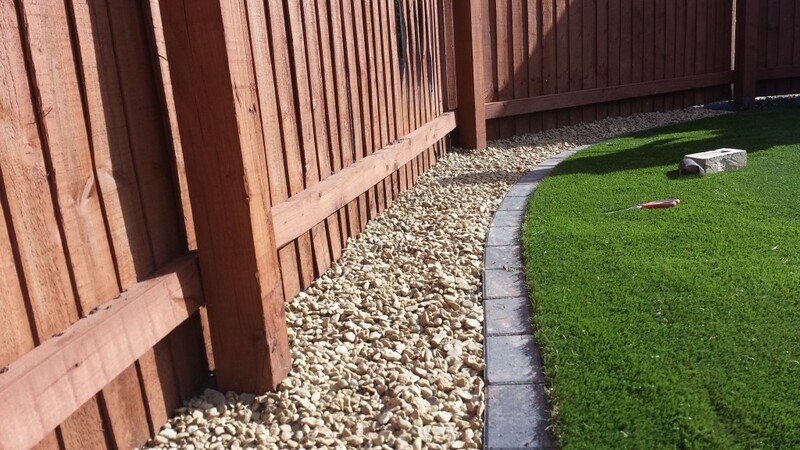 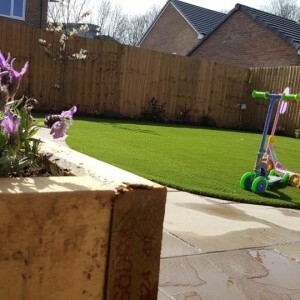 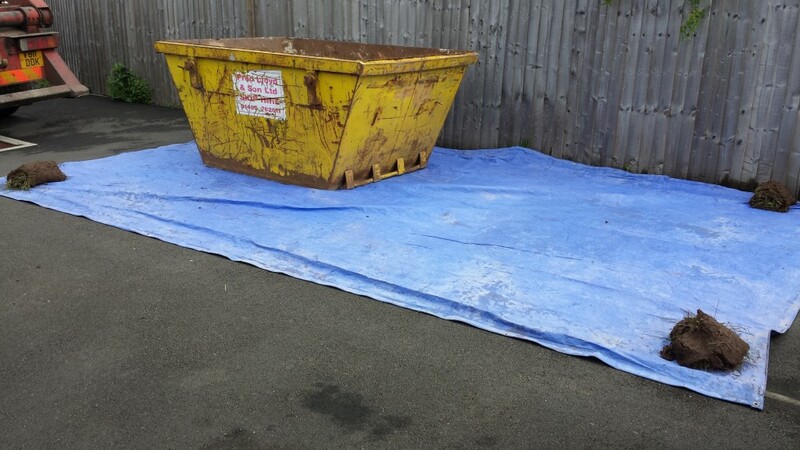 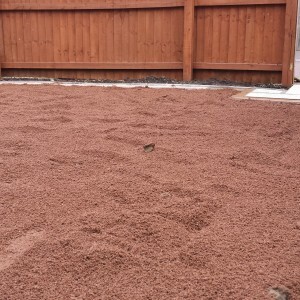 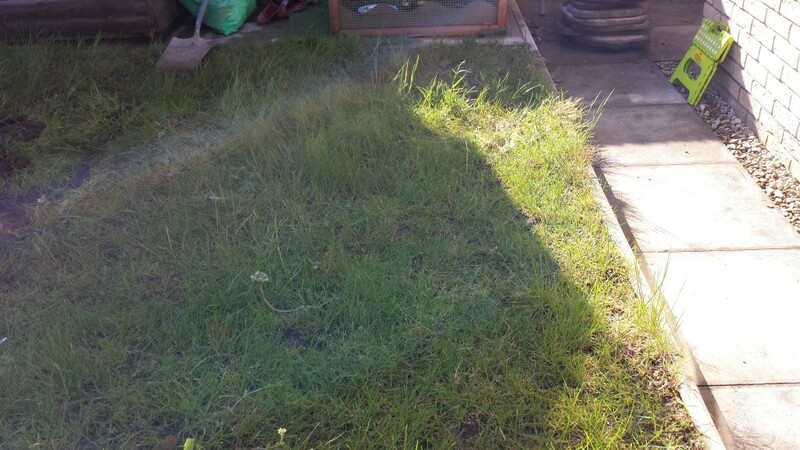 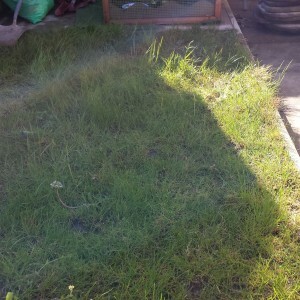 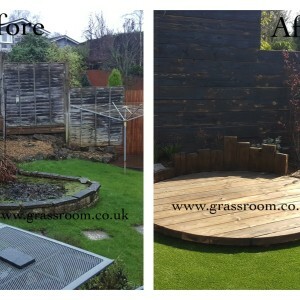 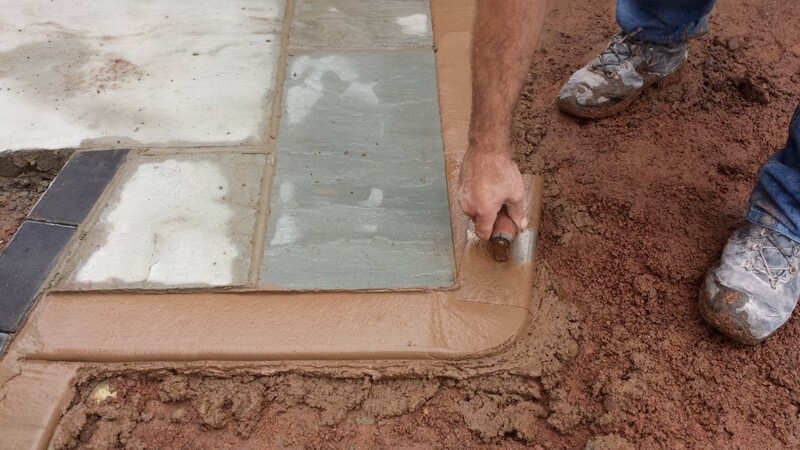 The existing lawn was patchy, dying, uneven and in general need of a overhaul; take a look at the maintenance, mud free artificial grass alternative that we have installed and tell us what you think. 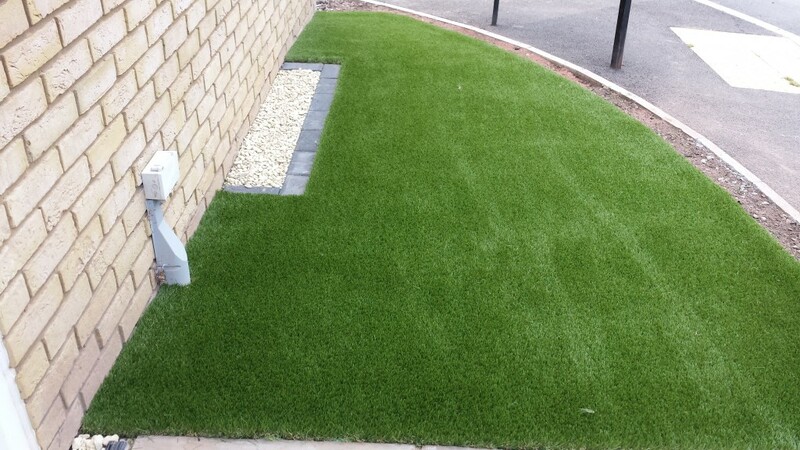 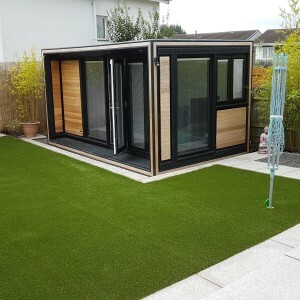 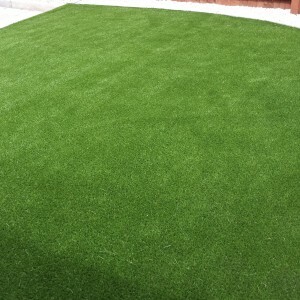 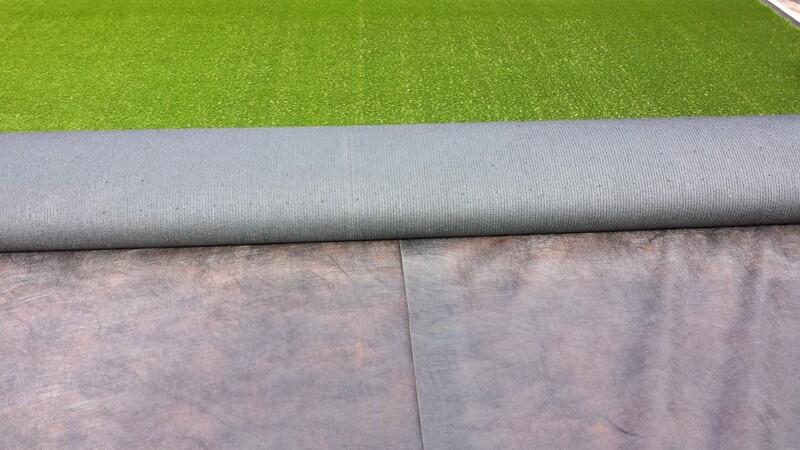 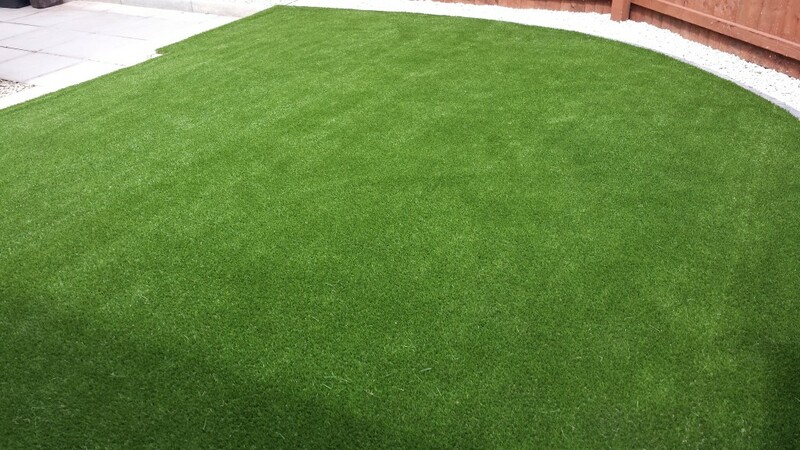 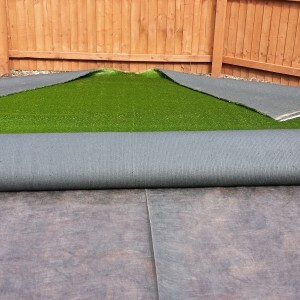 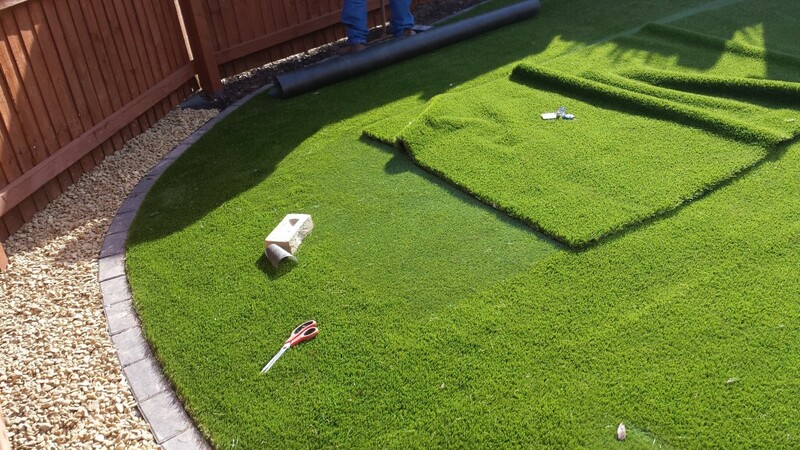 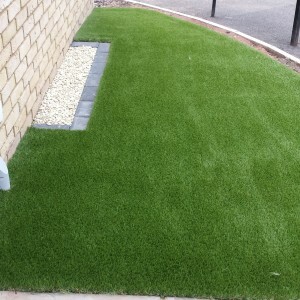 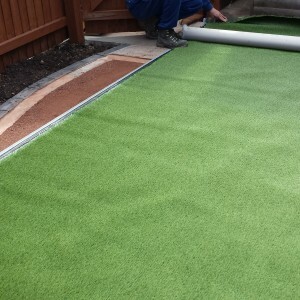 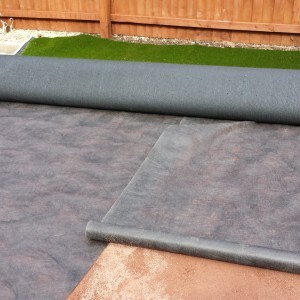 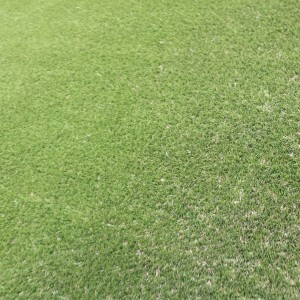 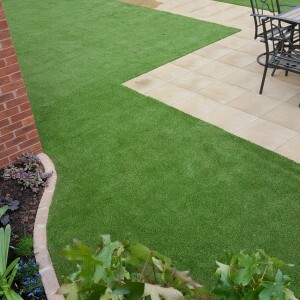 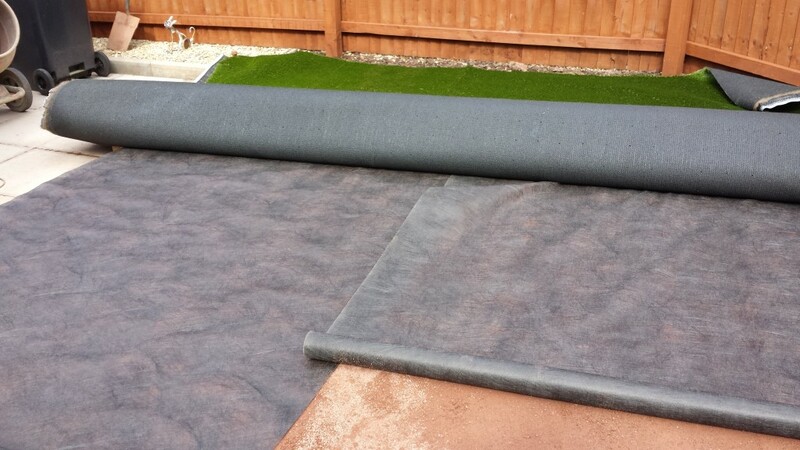 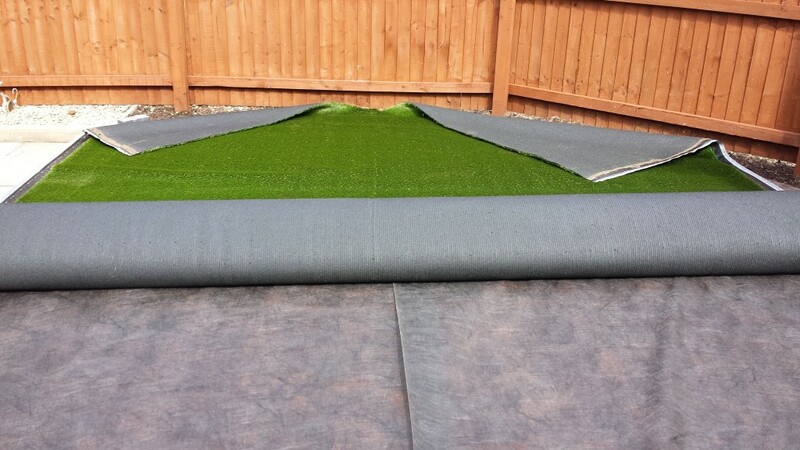 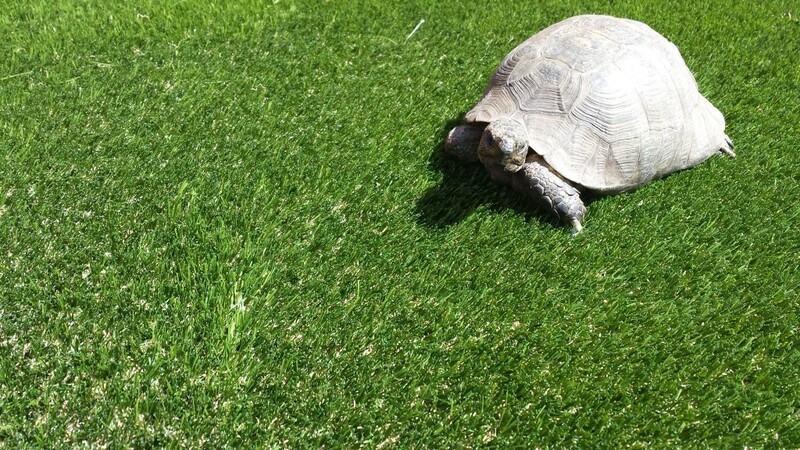 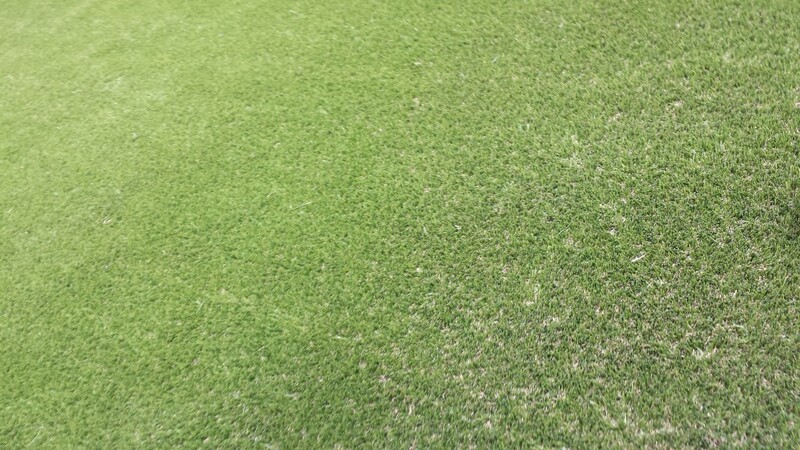 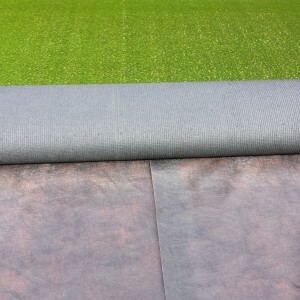 The Esprit model Artificial Grass by Namgrass is one of their top ranges featuring a newly developed memory yarn and heavyweight yet supple 34mm fibres. 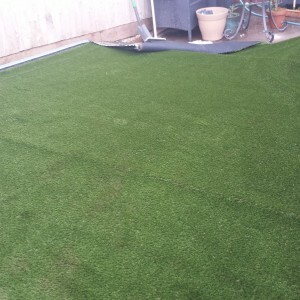 It truly does feel luxurious underfoot. 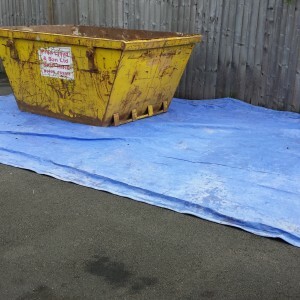 Dont Believe us? 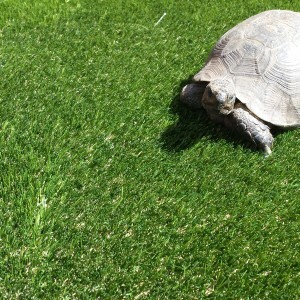 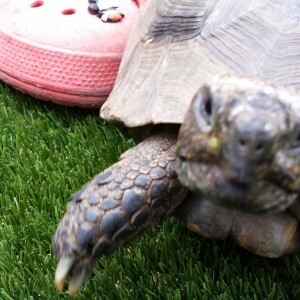 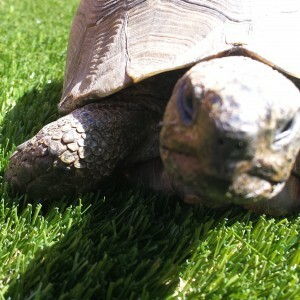 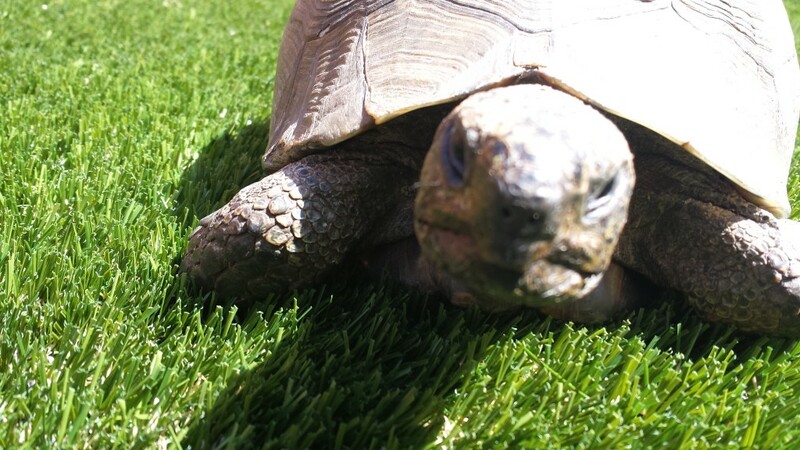 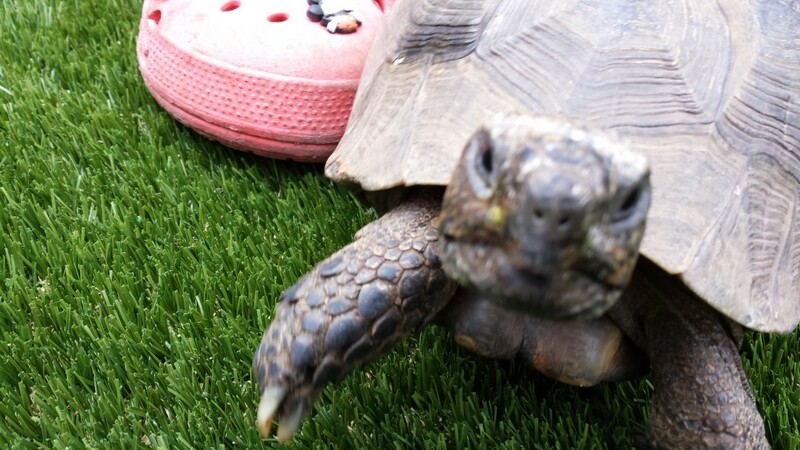 ….. ask Terry the turtle. 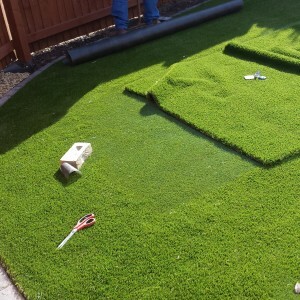 Don't worry if you don't see your location. 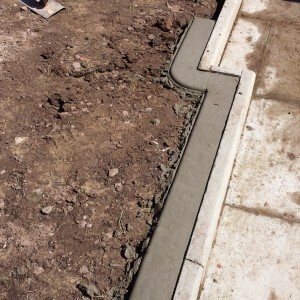 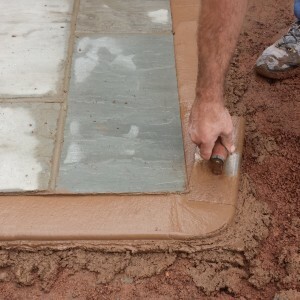 We have worked all over the country (and worldwide) and are more than happy to travel further a field if it's a project we are interested in working on.